A stunning facsimile of the 1919 first edition of William Butler Yeats’s The Wild Swans at Coole: an elegant volume showcasing these poems as they would have first been read and a complement to facsimile editions The Winding Stair and The Tower. 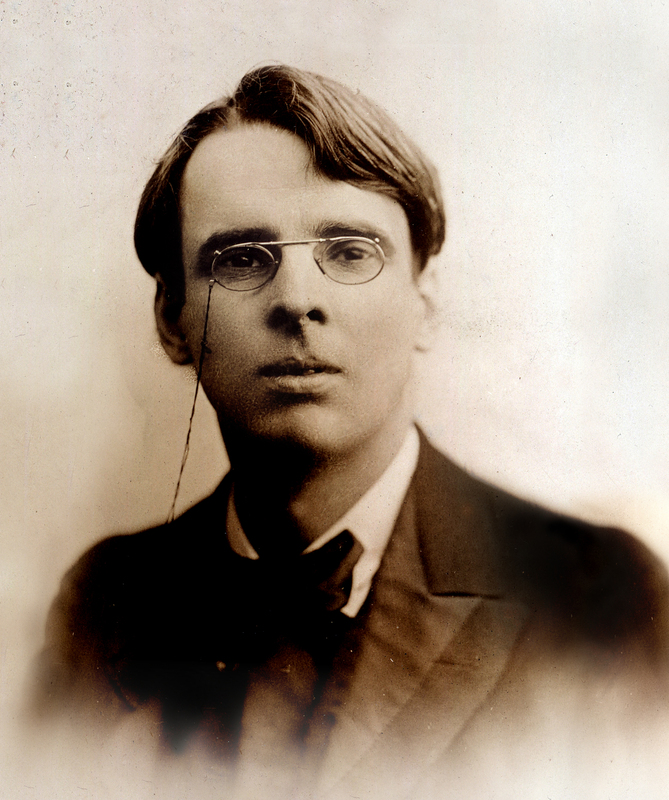 This facsimile of the original 1919 edition presents the reader with the work in its original form, with handsome old fashioned type, how readers and Yeats himself would have seen it in the early twentieth century. 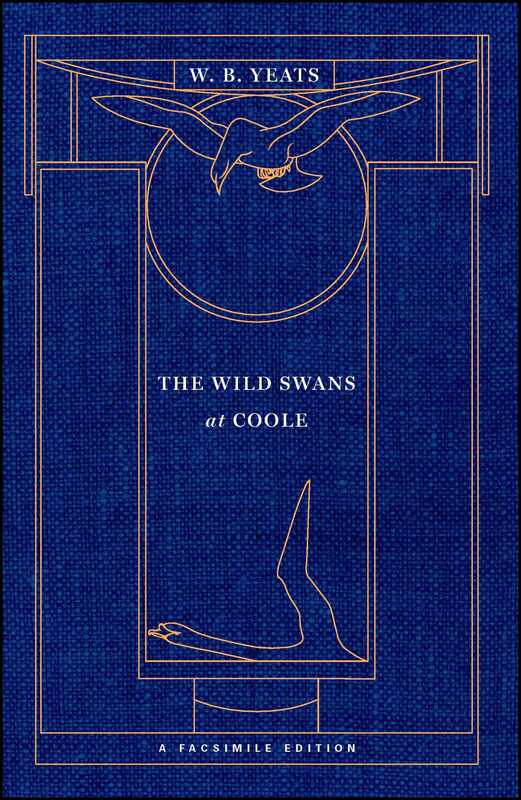 A great gift book and collector’s item, The Wild Swans at Coole also includes an Introduction and notes by esteemed Yeats scholar George Bornstein.